Home purchasers being briefed at the launch of Elata Nova @ Setia Tropika in Johor Bahru which recorded an impressive take up rate of close to 90% today. Yogeswari a/p Kolandai (extreme right), who was one of the first few to purchase a unit at the launch, was elated to be able to purchase her dream home at Setia Tropika today. 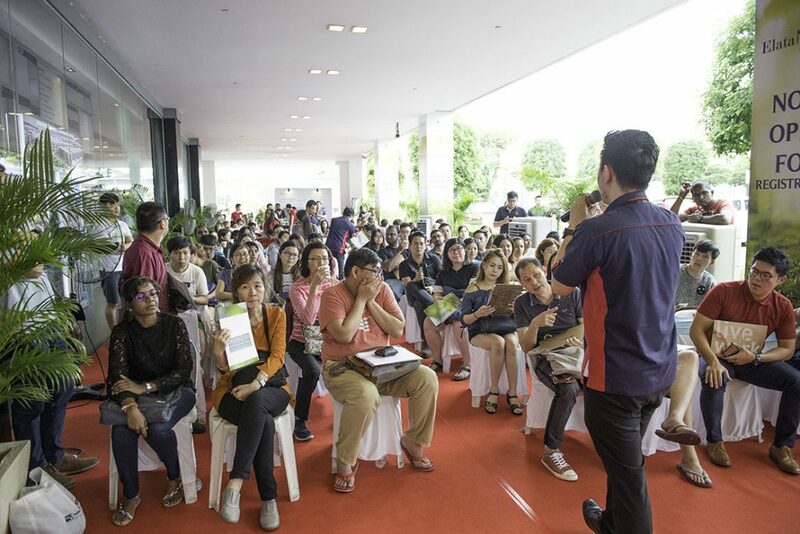 10 March, JOHOR BAHRU – S P Setia continues to make waves in the property scene with the launch of Elata Nova @ Setia Tropika recording an impressive take-up rate of close to 90% at its launch today with homebuyers queuing up a day before the preview. “As with all our other residential projects, we once again received an overwhelming response for the double-storey terrace houses collection named Elata Nova @ Setia Tropika which is targeted to be completed by mid-2020,” said Saniman Bin Amat Yusof, General Manager of S P Setia Berhad (Property South). “Just like the previous sold-out Elata Vita collection which was launched last year, Elata Nova @ Setia Tropika is the perfect choice for those within the Generation Y age group looking for starter homes as its contemporary design gives the homes a modernistic twist yet remains functional for young family living,” added Saniman. 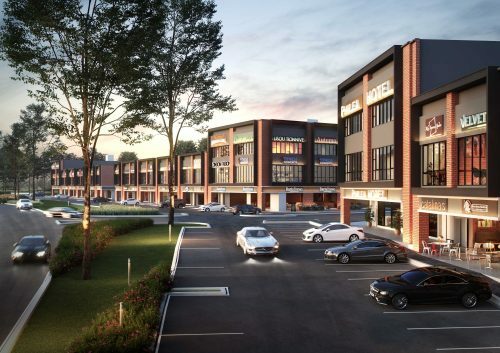 Located within the matured and award-winning Setia Tropika township, accessibility is a breeze as the area is situated next to the North-South Highway with a designated outlet (Exit 255B built by S P Setia) for its residents so that they can travel to and from the CBD faster and easier. 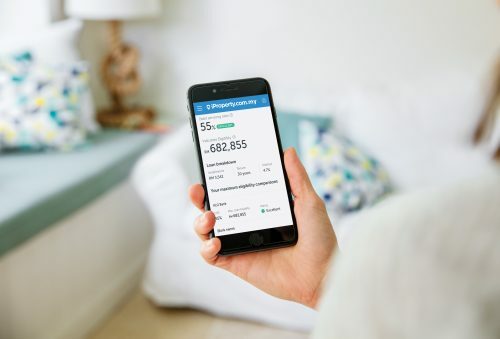 Connectivity to Kempas Medical Centre is a mere 5km away whereas the CIQ Checkpoint and Johor Bahru city centre are 12km away. 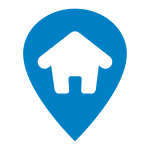 Frequent travellers will be happy to note that the Senai International Airport is only an 18km-drive away from the township. 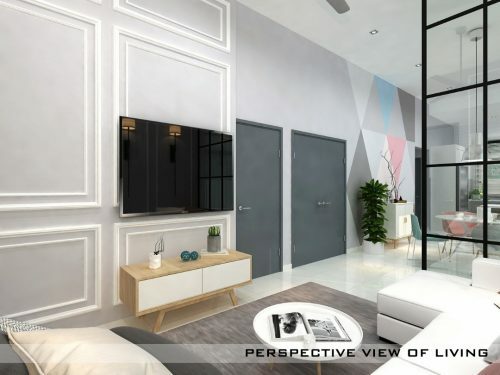 With a GDV of RM66.1m, the Elata Nova @ Setia Tropika collection boasts 93 units of 20’ x 70’ and 20’ x 75 tastefully-designed double storey terrace homes with four bedrooms and three baths, column-less car porch, individual roofing, as well as a single entry & exit point for safety. The built-up area for each unit is 1,964 sq. feet. 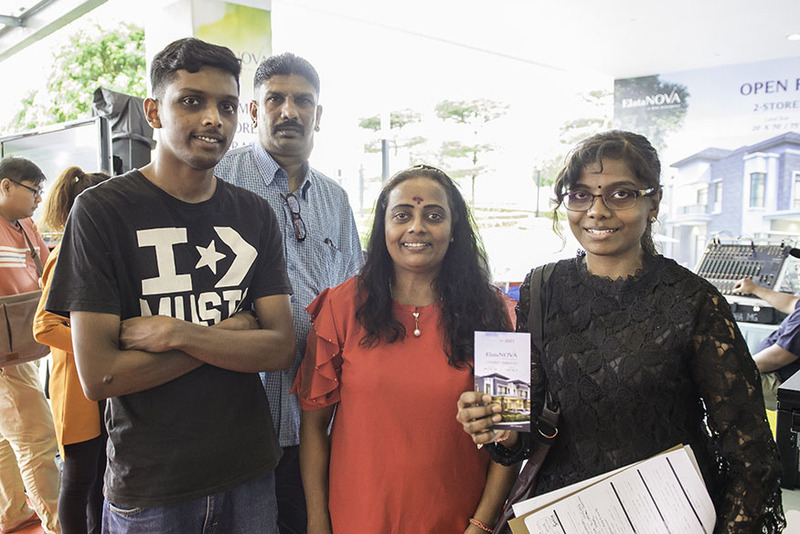 Yogeswari a/p Kolandai who was one of the first few to purchase a unit at the launch, was elated to be able to purchase her dream home at Setia Tropika. 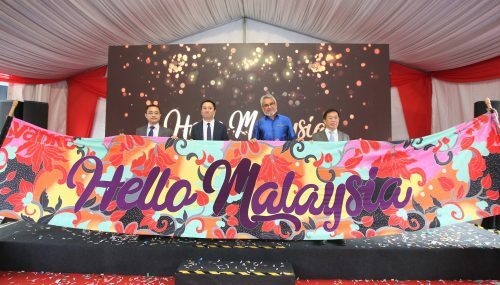 “I have always wanted to own a home here as the Setia brand promises quality and there are ample facilities for me and my family at this picturesque township,” she said. Some of the facilities within Setia Tropika include a 12-acre award-winning town park offering picnic lawns, a reflexology area, basketball courts, football field, multi-purpose court as well as an educational garden. For the health-conscious, dedicated jogging and cycling tracks are also made available. “Residents of Elata Nova @ Setia Tropika will be pleased to know that the residential area is a 24-hour gated and guarded community. The many pocket parks available in numerous locations of the township are part of our commitment to creating ecological features and a sustainable living environment for the enrichment of our community, true to S P Setia’s LiveLearnWorkPlay development philosophy,” Saniman further elaborated. The Elata Nova @ Setia Tropika units are priced from RM701,800 onwards. Those interested to know more about S P Setia projects in Johor can call 07-237 2255 or email st-sales@spsetia.com to obtain more information.